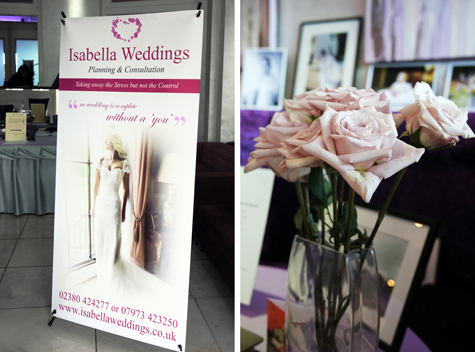 We attended our first wedding fair this weekend. 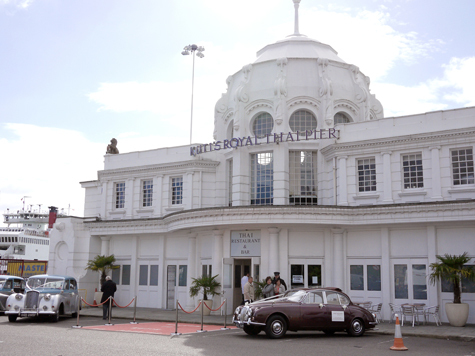 The venue was Kuti's Pier in Southampton, and was organised by wedding planner, Marie Haverly from Isabella Weddings. We chatted to lots of people, and interesting enough nearly all of them were getting married in 2012. One bride-to-be told me it was because many people liked to get married in an even numbered year - I'd never heard that before! I would also like to mention one of my fellow suppliers at the event who really stood out from the rest. Her name is Kate from Lucky Dips and Little People. 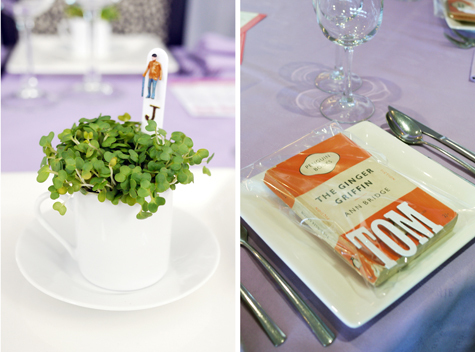 Kate is full of wonderful ideas on how to present your place names at the wedding. 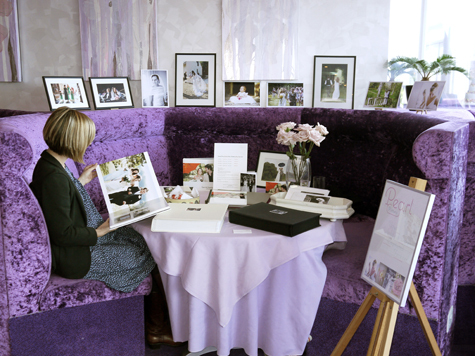 She listens to your themes and personal interests and suggests ways that fit in with the decor of your wedding day. She really does have some fantastic and clever ideas. Look out for her when she launches her website soon.